Marnie is using Smore newsletters to spread the word online. Join us for a Sip & Style Hour!! I couldn't be more excited to invite you to our exclusive Fall collection launch this coming Monday - July 29th. 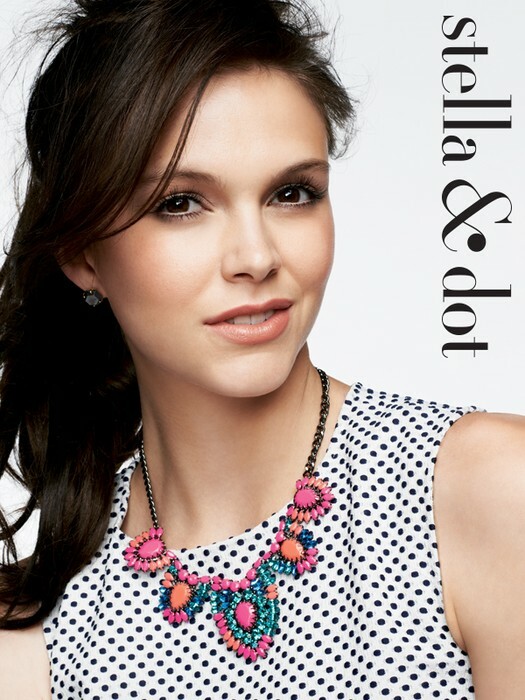 Come on your own or drop by with friends for a free drink and style session with the latest from Stella & Dot. The buzz for this amazing new collection is already off the charts! See below for special offers for my amazing customers - both in attendance and online. Note: Be sure to register as a Guest by clicking the Eventbrite Link below. Space is limited. 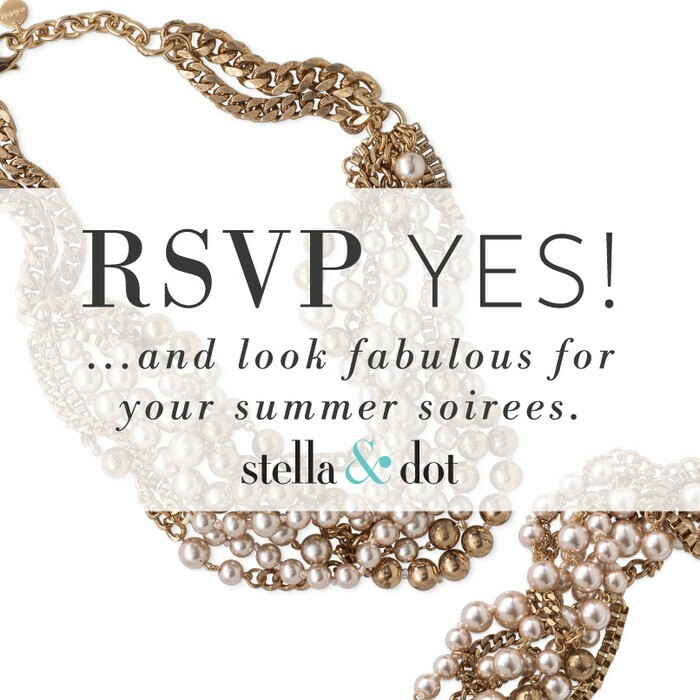 Can't make it, don't miss out entirely... you can still shop the line at http://www.stelladot.com/ts/2mqr5 and qualify for an entry to win the hostess style rewards! A shopping spree, you say?! ...Who's in? Grab a friend and swing by for style! 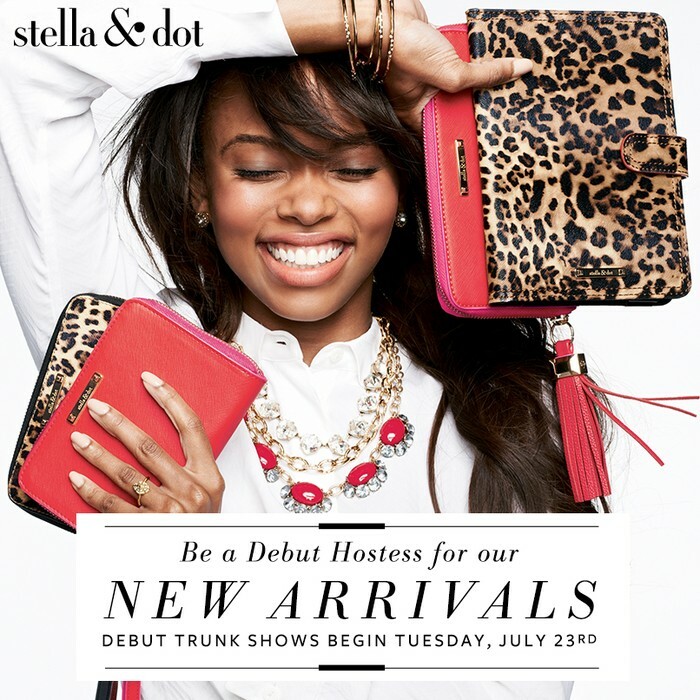 Come view and try on the new Stella & Dot Fall 2013 Collection! I'll be on hand with the latest trends and styling tips and to point out the fashion editors' favourites. Bring a Friend for Free Shipping! 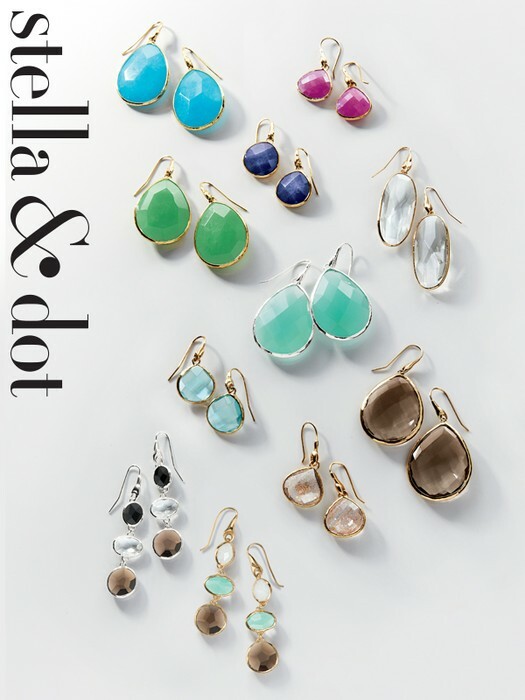 Receive FREE shipping on your purchase just for sharing the style with a friend! Book a Show & receive a Gift! For shows booked between now and September 15th, pick a jewel to take home that night. Can't make it, call me to find an open date. Spend $50 and receive 50% off any or all of these 5 great pieces. Perfect for summer style or gifts! 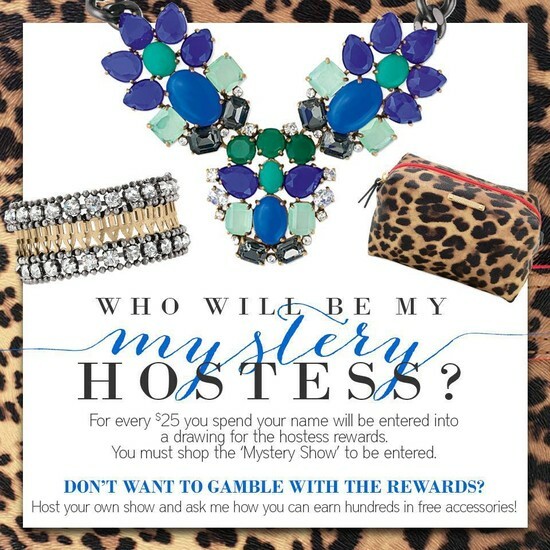 For every $25 spend, your name will be entered to win the hostess Style Rewards to shop for free & half off! For example, spend $75 and receive 3 entries. Thank you for supporting my business. Each referral, order or amazing hostessing is very much appreciated. I love what I do and hope it spreads some happiness and joy with easy style and gift solutions.